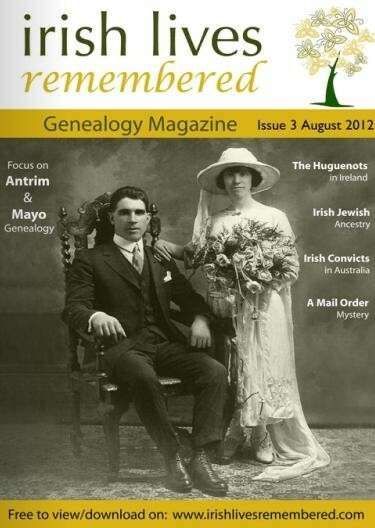 A really useful and very well produced magazine in full colour, with lots of genealogical information and sources for people trying to trace their ancestors, is available completely free of charge. 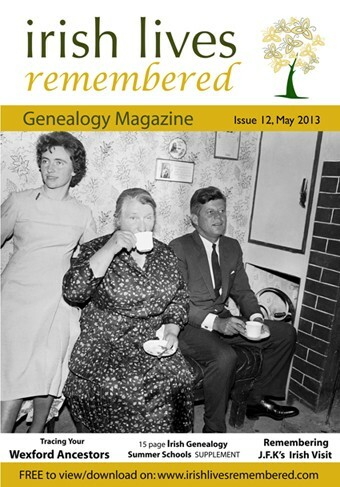 It is published by Eileen & Michael Munnelly from Irish Lives Remembered Ltd, who are based at the Regional Development Centre, Dundalk Institute of Technology.The magazine can be viewed or downloaded as a PDF doc. 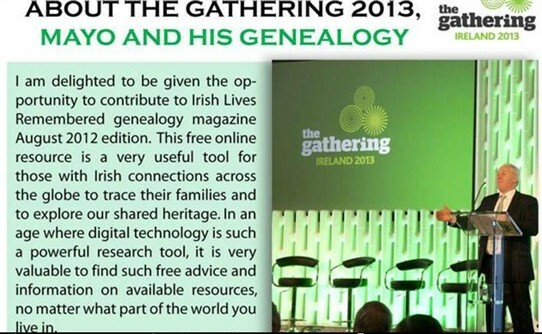 Information includes Mayo Co Library Genealogy Resources p 28, Mayo Family History Centres p 38, a useful list of Mayo Genealogy Links on p 34 and information on the Munnelly Family Gathering in Mayo and much, much more....Don't forget the useful magnifying facility at the bottom of the pages. 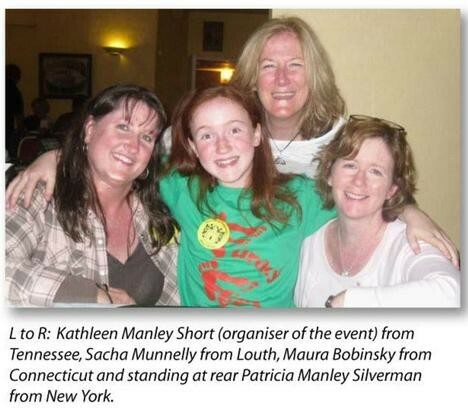 Future issues will be covering more information on Mayo and the The Irish Lives Remembered team are current updating their website. 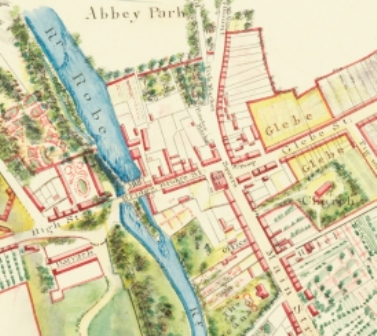 This page was added by Averil Staunton on 24/05/2013. How did a young lad from Shrule end up fighting with the S.A.S. in World War Two?